Where You Find the Stuff You Love! 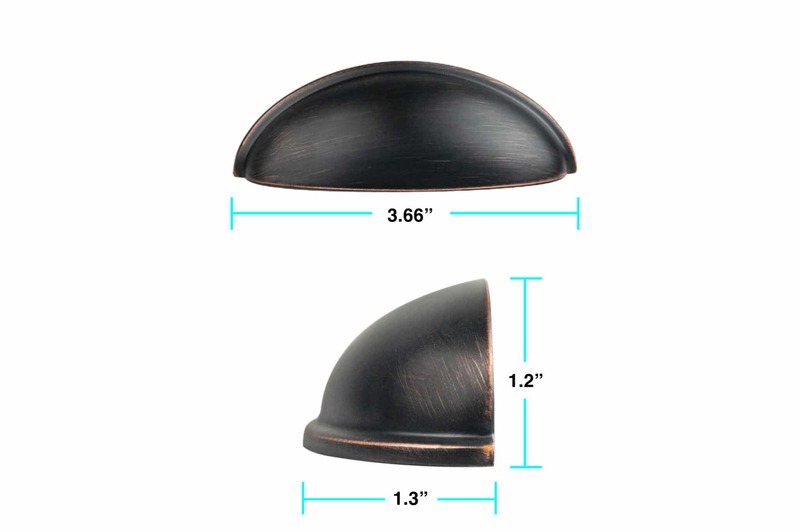 TRANSFORM ANY ROOM with these cup style farmhouse drawer pulls with oil rubbed bronze finish. 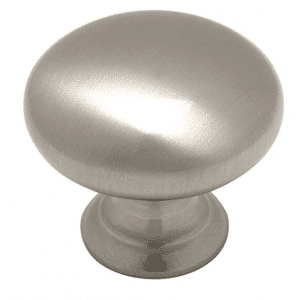 This stunning hardware for cabinets creates contrast and makes a dull room quickly come to life as it replicates timeless hardware from a bygone era. INDIVIDUALLY WRAPPED to protect their finish, these luxurious oil rubbed bronze drawer pulls lend a soft, time-worn appearance to cabinets and dressers. 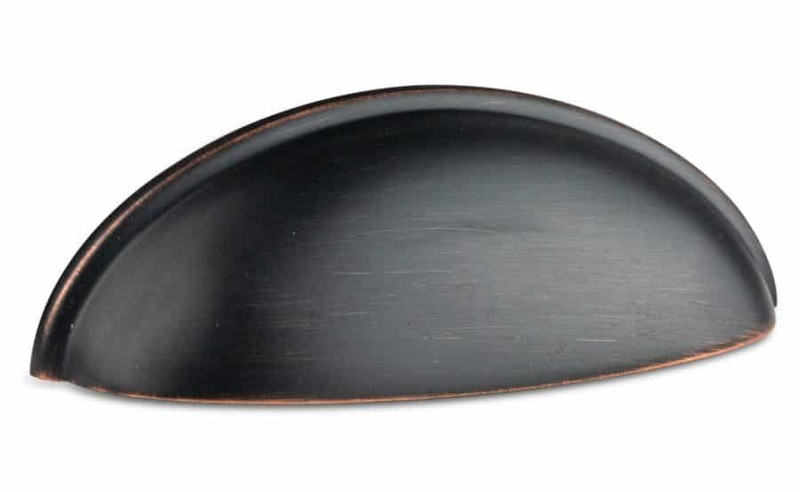 Their dark finish adds visual interest and warmth to kitchens, bathrooms, living rooms and more. 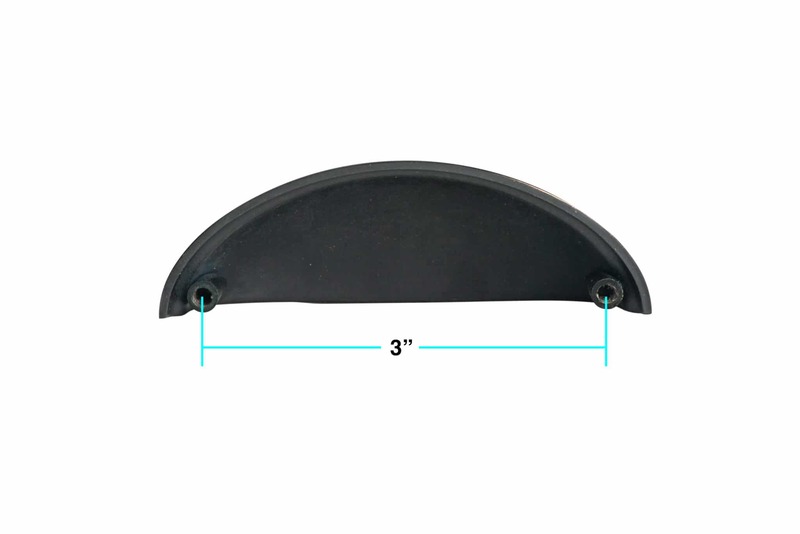 PERFECTLY SIZED at 3.66”W x 1.2”H x 1.3”D, our oil rubbed bronze cup pulls are suitable for use on kitchen cabinetry, bathroom vanities and on bedroom dresser drawers and armoires. 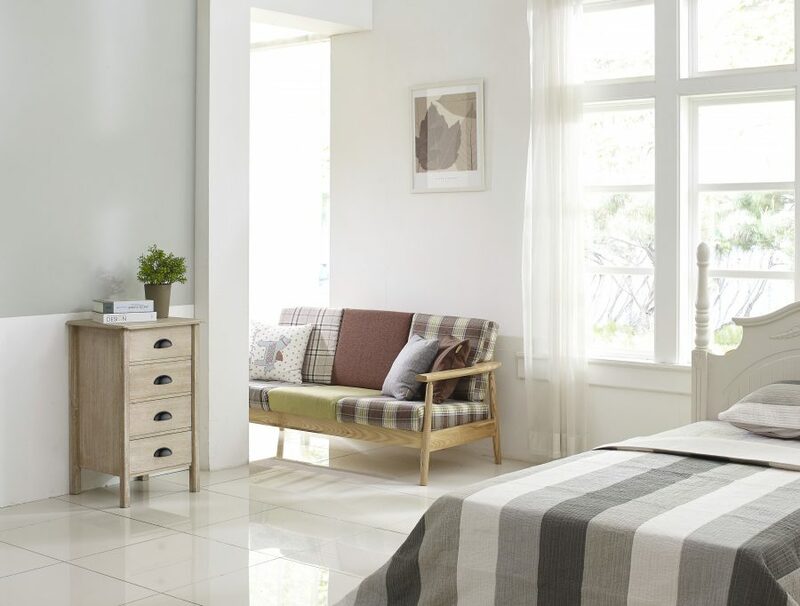 3” CENTER-TO-CENTER drawer pulls come in a 10-pack for an attractive home makeover without a hefty price tag. 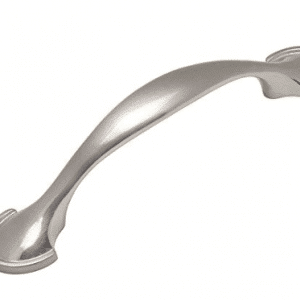 Cabinet cup pulls in oil rubbed bronze show few smudges or fingerprints, and are easy to use by those with limited dexterity. 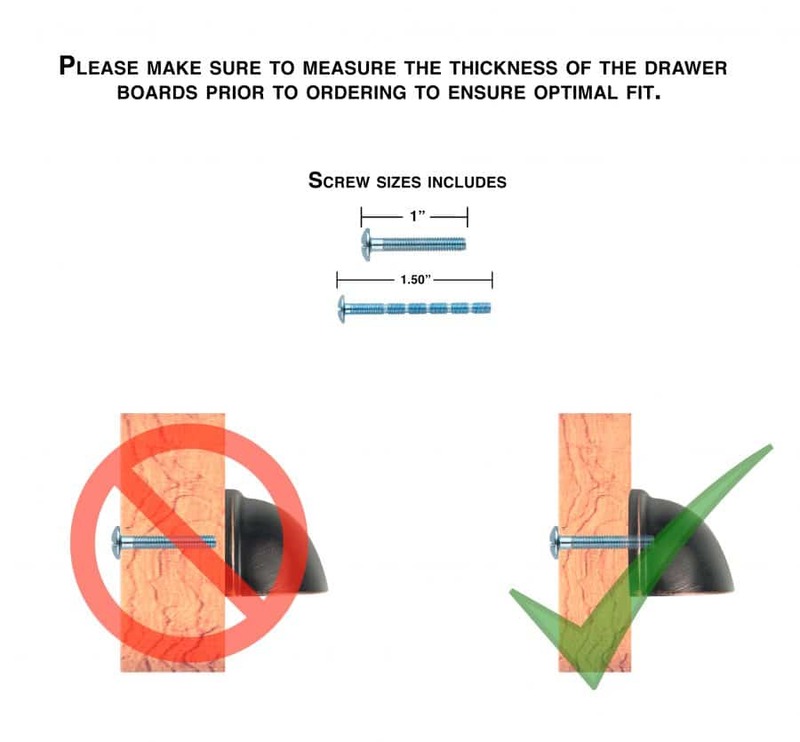 MOUNTING SCREWS INCLUDED for hassle-free installation. You’ll receive 20 1” screws as well as 20 1.75” breakaway screws notched at 1/4” intervals to accommodate wood of varying thicknesses. 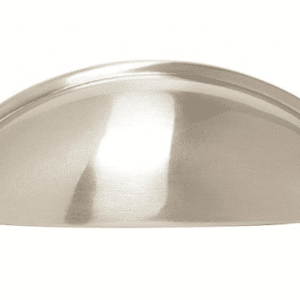 Use our cup pulls to set a theme throughout your home. and makes a bold statement alongside marble or quartz counters. scratches on their journey to your home. 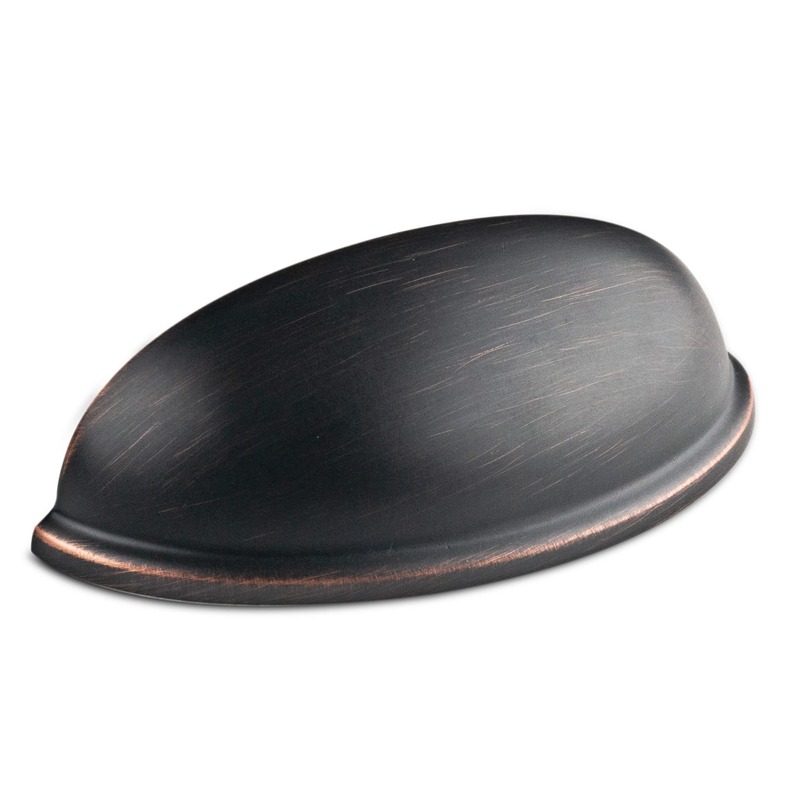 Immerse yourself in the charm of oil rubbed bronze cabinet hardware. 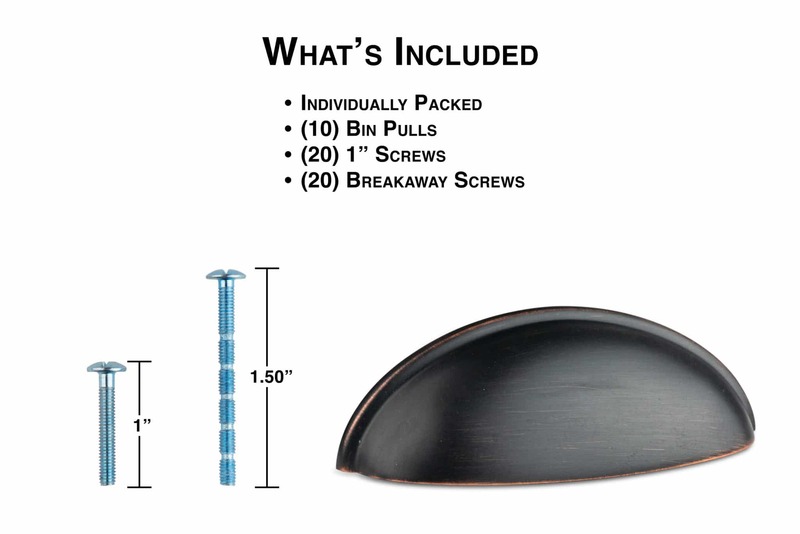 Add our Cup Bin and Drawer Pulls to your cart today.